Chrome postcard, continental size. 17243R. Cavalier, Alex Wilson Publications. 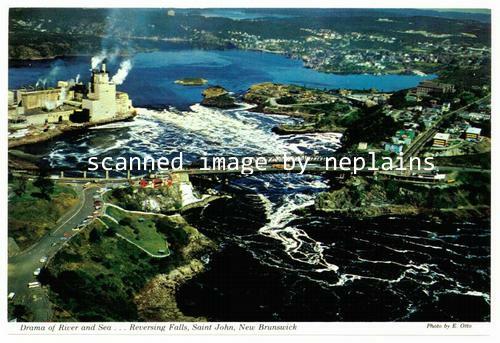 Distributed by Saint John News Co. Photo by E Otto.